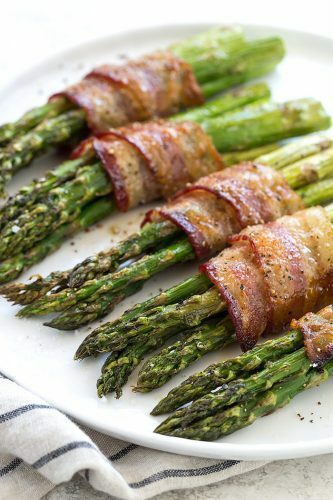 Bacon Wrapped Asparagus is a smoky and savory side dish that will be a staple for mealtime. Learn the critical technique to ensure that the bacon is crisp as it cooks with the asparagus spears. Maple syrup is added to each bundle for a caramelized, sweet and sticky glaze. Hi there! 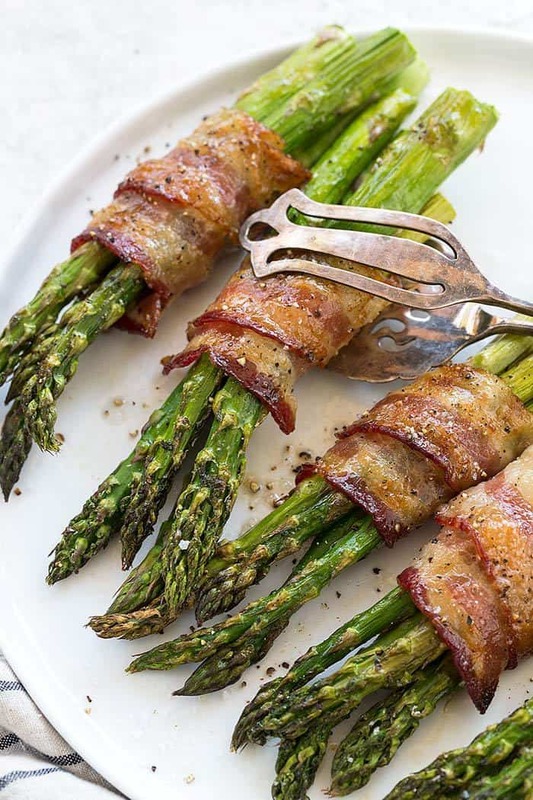 It’s Jessica Gavin, Certified Culinary Scientist, and I’m excited to share this popular bacon wrapped asparagus dish is made with just six ingredients. 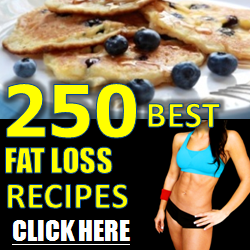 The recipe is inspired from my new cookbook, Easy Culinary Science for Better Cooking. It’s one of my go-to favorites from the Dry-heat cooking chapter, and I can’t wait for you to give it a try. It’s a crowd-pleasing appetizer or side dish that often steals the show! Asparagus can typically be found year round, however, be on the lookout for its peak season from March to June. When selecting asparagus, make sure they are bright green, firm, and the tips should be tight with a slight purple hue. These greens spears can be enjoyed steamed, boiled, sauteed, grilled, roasted or even eaten raw. An easy way to take the flavor to the next level is to wrap the asparagus with roasted bacon and add a sweet maple glaze. The caramelized bacon wrapped asparagus will be a dish that everyone loves! 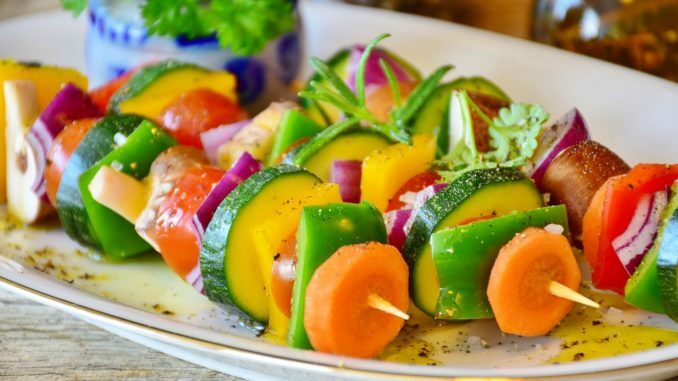 There are two challenges when making vegetables wrapped in bacon. First, the bacon strips are cooked on the outside, but the insides don’t have the same crisp texture. Second, the asparagus spears cook way too quickly in the high-temperature oven before the bacon is done, creating shriveled up bundles. I found just the right solution to improve both of these issues, and the results are delicious! The critical step is to par-cook the bacon before it gets wrapped. Thick cut bacon slices are used so that it’s easy to handle after precooking because it’s not too thin and fragile. It also doesn’t crisp too quickly and is pliable when wrapping the asparagus bundles. The pieces of bacon are roasted for a few minutes until just cooked and flexible. The cooking time may vary depending on how thick the bacon is, so make sure to use your intuition with time being just a guideline. An olive oil and maple syrup glaze is then brushed on the bacon and baked for a few additional minutes. 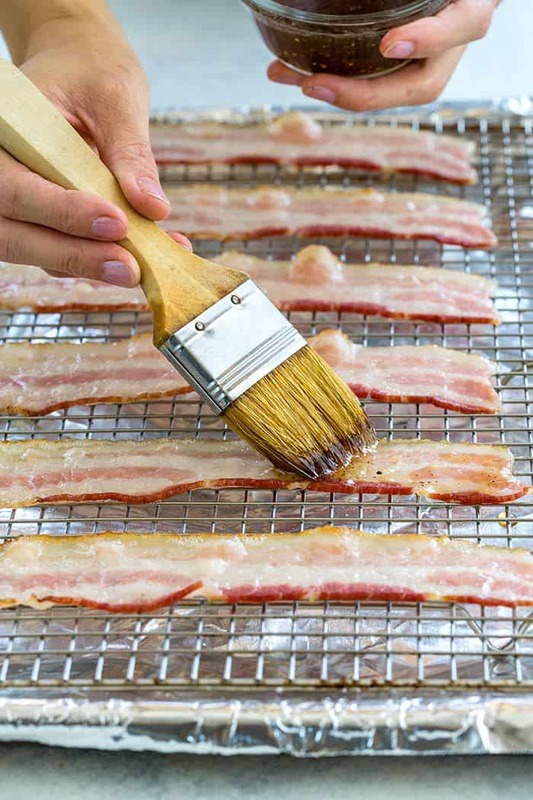 This process helps the bacon to become slightly sticky for wrapping and adds a subtly sweet flavor. I’ve done a similar technique with my glazed carrots. If you don’t have maple syrup, honey or brown sugar works well too! 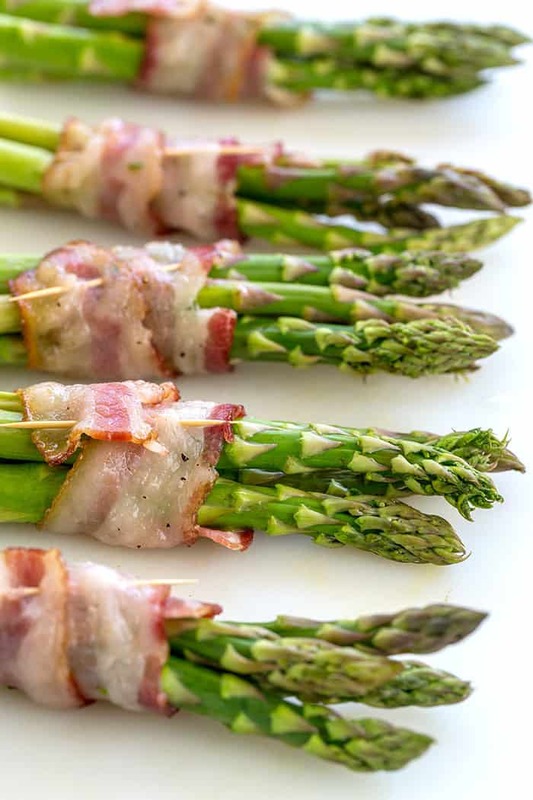 The cooled bacon pieces are then carefully wrapped around three to four prepared and trimmed asparagus spears, then secured with a toothpick. The trick to making the asparagus and bacon caramelized is adding more of the maple mixture over the bundles at the beginning of the cooking process, and once more at the end. If you weren’t a fan of asparagus before, this recipe is a game changer. The candy-like coating, crispy texture, and perfectly seasoned meat and vegetables make for a winning combination. You may want to double the bacon wrapped asparagus recipe because it will disappear fast and people will be coming back for more! If you love asparagus, make sure to check out more tasty recipes. I know that with these essential tips, this simple dish will help you impress your guests! Adjust the oven rack to the center position and preheat the oven to 400°F (204°C). Line a baking sheet with foil and place a wire rack on top. Spray the rack with nonstick cooking spray. Place 5 slices of bacon spaced evenly apart on the pan. Roast until the bacon just begins to shrink and turns a slightly red color, but is still flexible, about 5 minutes, depending on thickness. The bacon should not be completely crispy, otherwise, it will break when wrapping around the asparagus. In a small bowl, whisk together the olive oil, maple syrup, and black pepper. Remove the bacon from the oven and brush with the maple syrup mixture on both sides. Roast the bacon for 3 more minutes. Allow the bacon to cool until it’s easy to handle with your fingers. Divide the asparagus into five even-size bundles. On a cutting board, wrap one slice of the par-cooked bacon overlapping over the length of the asparagus spears. Secure the bacon with a toothpick. Carefully place the bundles on the baking rack. 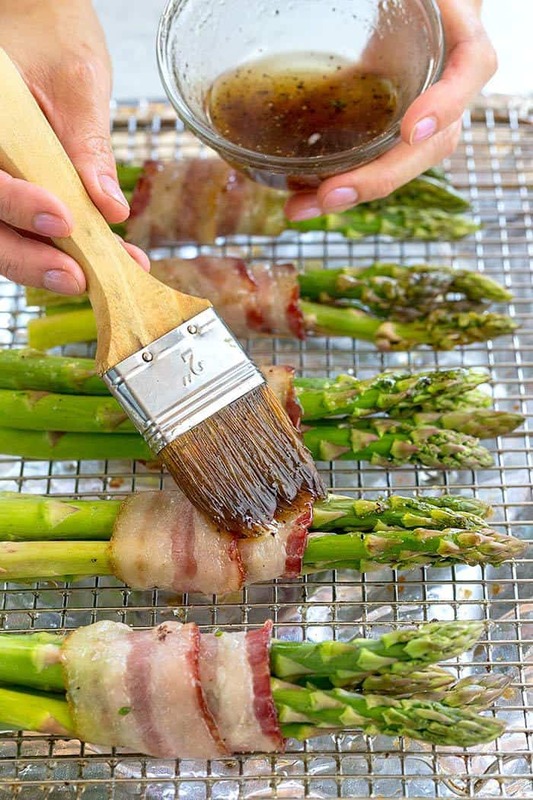 Generously brush the maple syrup mixture over the bacon-wrapped asparagus spears on both sides. Lightly season each bundle with salt and pepper. Roast the asparagus bundles for 10 minutes, remove from the oven and brush the maple mixture over just the bacon. Roast for 5 minutes, or until the bacon is browned and crispy, and the asparagus is tender. Remove the toothpicks and serve the bacon wrapped asparagus hot.